SPHINX is a perfect hard rock track that links together System of a Down, Fear Factory, and Papa Roach. With a bit of Maynard (Tool) interspersed in the vocals, Lucas Ray Exp is able to make something that practically any fan of rock can appreciate. A lush production allows each constituent effort ample time to shine alone or as part of a cohesive entity. We’re particularly fond of the absolutely brutal vocal pacing that occurs at the two-minute mark. The guitar work which follows soon after is another high-water line for Lucas Ray Exp, as is the bit of rap flow that begins the song’s third minute. 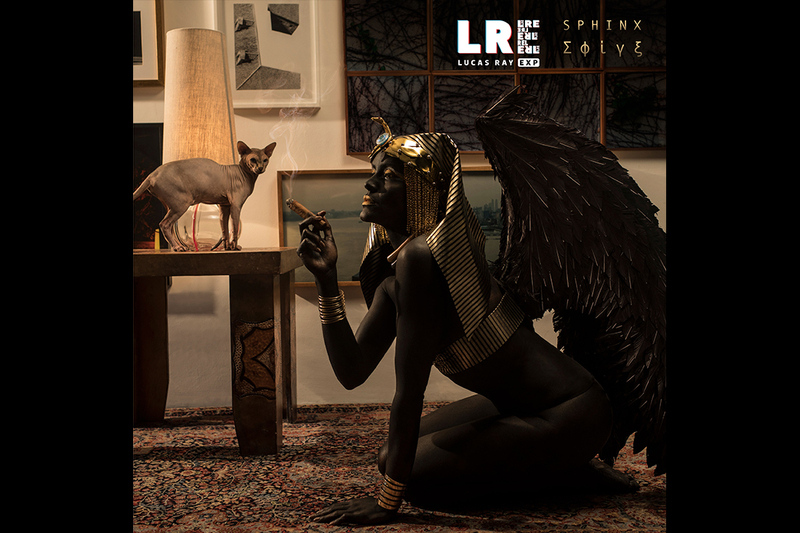 We covered LRE last year; check out our coverage of Reveries.